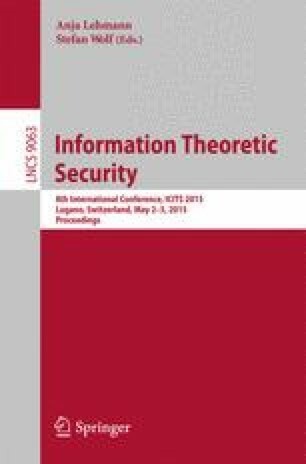 We focus on generalizing constructions of Batch Single- Choice Cut-And-Choose Oblivious Transfer and Multi-sender k-out-of-n Oblivious Transfer, which are at the core of efficient secure computation constructions proposed by Lindell et al. and the IPS compiler. Our approach consists in showing that such primitives can be based on a much weaker and simpler primitive called Verifiable Oblivious Transfer (VOT) with low overhead. As an intermediate step we construct Generalized Oblivious Transfer from VOT. Finally, we show that Verifiable Oblivious Transfer can be obtained from a structure preserving oblivious transfer protocol (SPOT) through an efficient transformation that uses Groth-Sahai proofs and structure preserving commitments.